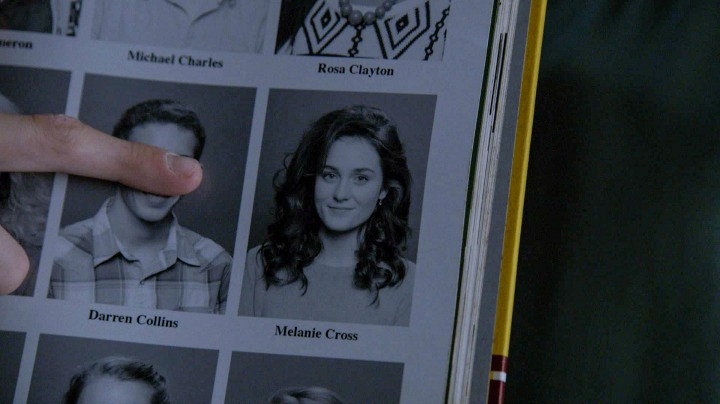 When people chose to trust Melanie, even though her life story was pretty unbelievable. We’ll admit that we’d be pretty spooked if we met someone who claimed she had no idea who she was only to later find out she’d been dead for the past 25 years. But the people of Chester’s Mill are no strangers to the bizarre, and they eventually took Melanie under their wings. If that’s not taking a leap of faith, we don’t know what is.